Energy Savings: When you unlock the door, have the kitchen lights turn on, the thermostat turn set to 76 degrees, and disarm the security system. Safety - If the security system is armed to away mode, turn on some lights automatically to make it appear as though you are home anyway. This helps deter criminals. Peace of mind: Did you remember to close the garage door? Check from your phone and close it is you forgot. There are several technologies out there that are used to provide automation. Those include Z-wave, ZigBee, Blue Tooth and Wi-Fi. Most major security system manufacturer have provided interfaces to allow the incorporation of these valuable features to your home security system. Below are some examples of Z-Wave devices that we offer for our security systems, but we have access to many more. 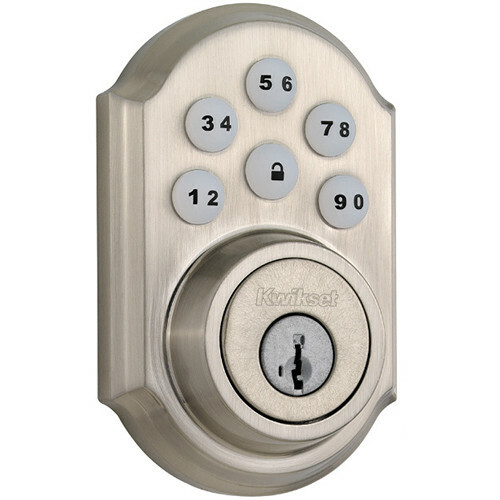 Above is a Kwikset, Z-wave deadbolt lock. It can be locked and unlocked from your smart-phone, with a key, or with the push button combination. 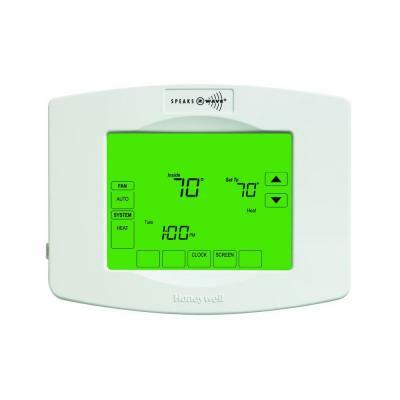 The Honeywell z-wave thermostat pictured above is an advanced programmable thermostat, with the added convenience of smart-phone control and automation with other home systems. 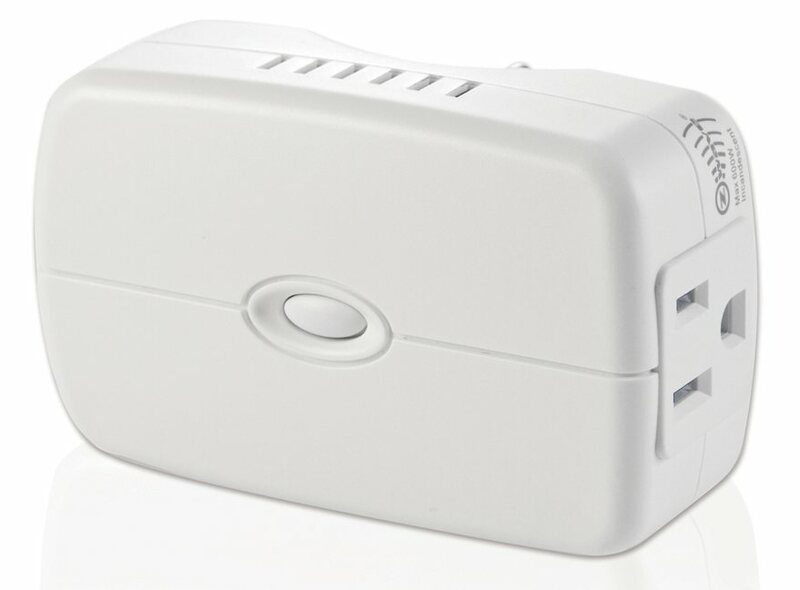 The Z-wave lamp module can be plugged into an outlet where you wish to control a lamp. You can them turn the lamp on or off, as well as dim it from your phone or automatically based on other triggers.